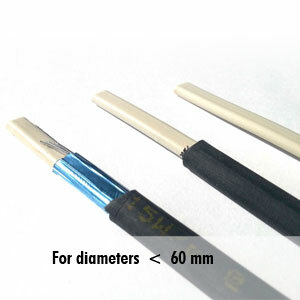 Self-regulating heating cable for frost protection of pipes and reservoirs without steam cleaning. 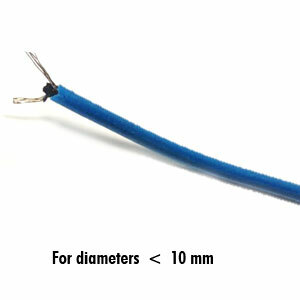 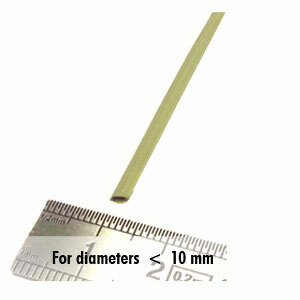 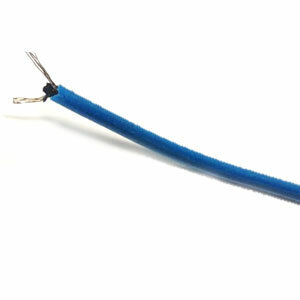 Cable with very small bend radius which can be connected on a pipe with a low diameter (<5mm), heating cable offsets heat loss and allows decreasing heat thickness insulation. 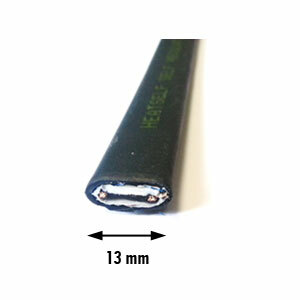 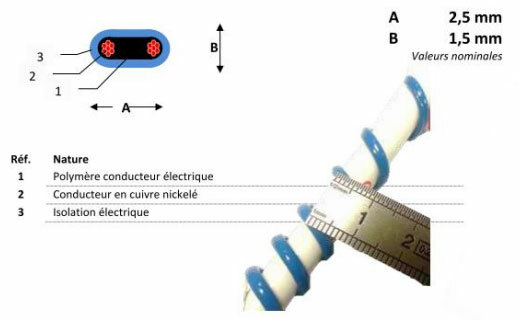 Cable that can be used to freeze measuring instruments. 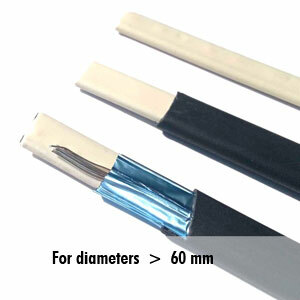 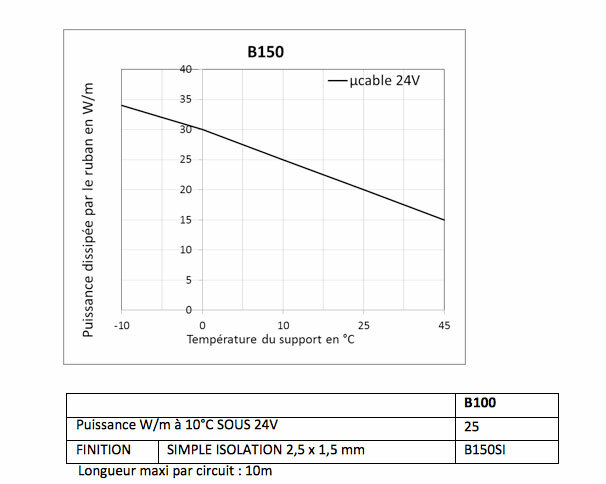 The heating cable compensates for thermal losses, making it possible to reduce the thickness of the thermal insulation.